Vegetable gardening is so rewarding. But not everyone has the space for it. If you look at cooking tip pictures on Pinterest, you will most likely have seen lots of images of veggies that you can grow inside from kitchenscraps but using the top part and then planting the base for more of the same vegetable. These veggies are known as cut and come again vegetables. 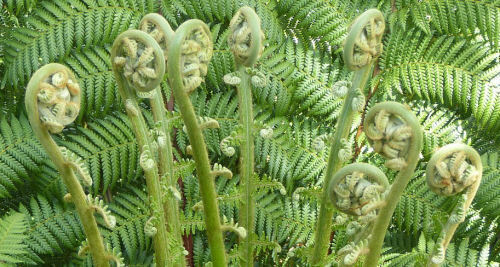 Looking for something to do during the winter months when it is too cold to grow things outside? 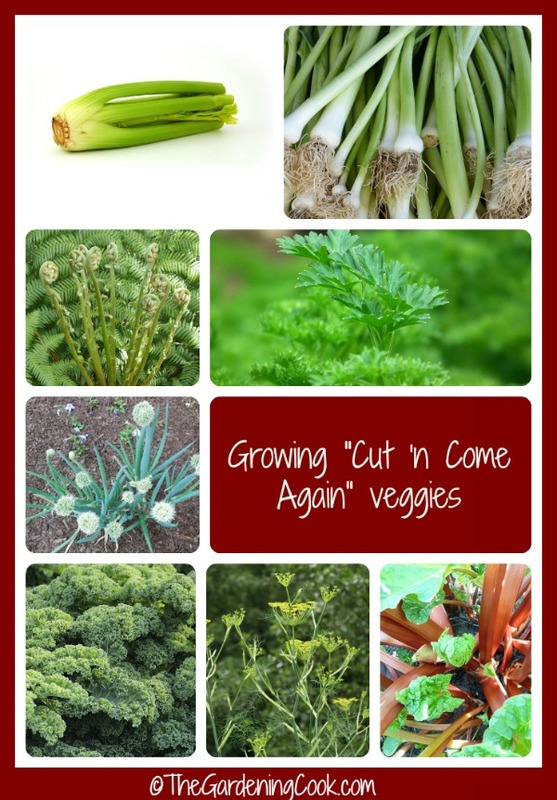 Try some of these vegetables that will re-sprout when cut at the top. They need little space and keep regenerating themselves. The beauty of these is that they can be used in the winter months, and kids love to see vegetables grow from pieces of the original. Some will grow on sponges, and others need soil. All will regenerate when you use the tops each time and give you more veggies in the next few weeks. One of my favorite cut and come again veggie is the spring onion. I buy one batch, and place it in water and then cut the green part as I need. Just replace the water occasionally and watch the new growth. Never buy spring onions again! I’ve had a patch in my garden for three years now and it’s still growing strong even after flowering! Basically, cut and come again crops are those that you plant once and then harvest just part of the plant, which allows the plant to regrow at the base. Most greens are cut and come again crops, but there are many others too. Here is a list of some that I have discovered. 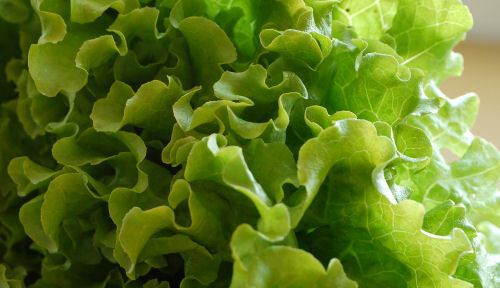 Most types of lettuce are cut and come again crops. Indoors, you can plant a large tray of lettuce, then just use scissors to cut off the top leaves and leave the roots growing. You will have more lettuce growing in no time at all. Outside, just cut of the top and use the lettuce leaves. Soon, the new growth will start. No need for succession planting if you cut and come again with lettuce. Swiss chard is a green that I started doing this with this season. Originally I was pulling up whole plants and then just started cutting the leaves off about 2 inches from the base. I now have a the original plants regrowing about 2 weeks later. 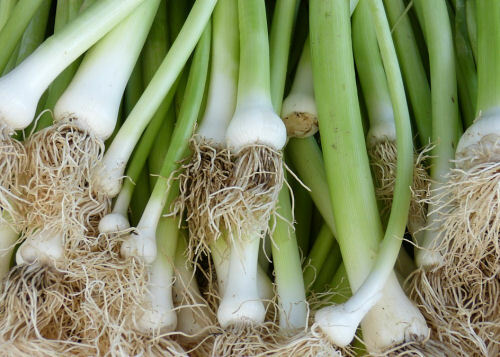 Spring onion are great crops to use this way and my favorite for indoor gardening. Cut the green tops and leave the small bulb. You will have new growth before you know it. 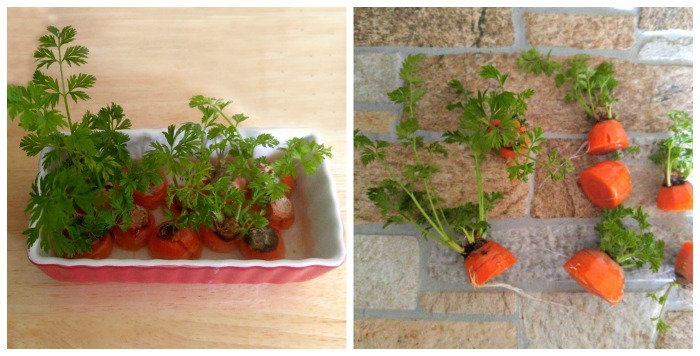 Carrots will grow from the end part. They won’t form a new carrot, since they are a tap root, but they will grow beautiful greens that can be used in salads and as garnishes. See my article on re-growing carrot greens here. Celery is a great one. Just take cut the bottom off of a stalk of celery and plant that part in a pot of soil. In just a few days, new celery will be growing. 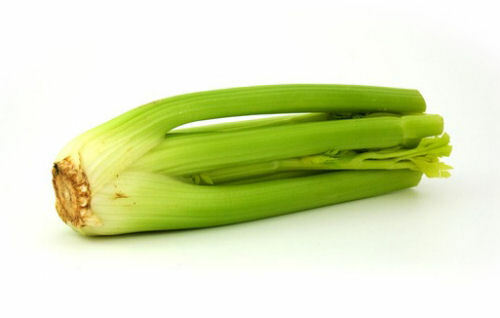 Leeks are like spring onions. 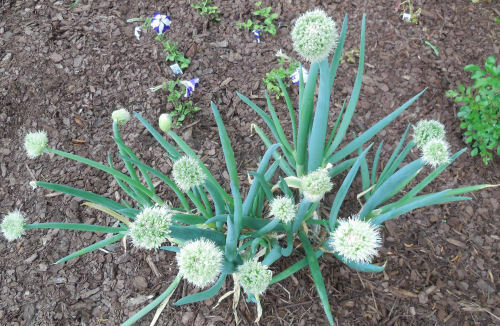 They are part of the onion family and normally have a few roots at the bottom just like a spring onion does. Just plant this part in soil and wait for new growth at the top. You double your harvest of leeks this way from the garden too! Normal onions. Cut off the top part and leave the bottom. Plant in water or soil. New shoots will grow from the cut part. 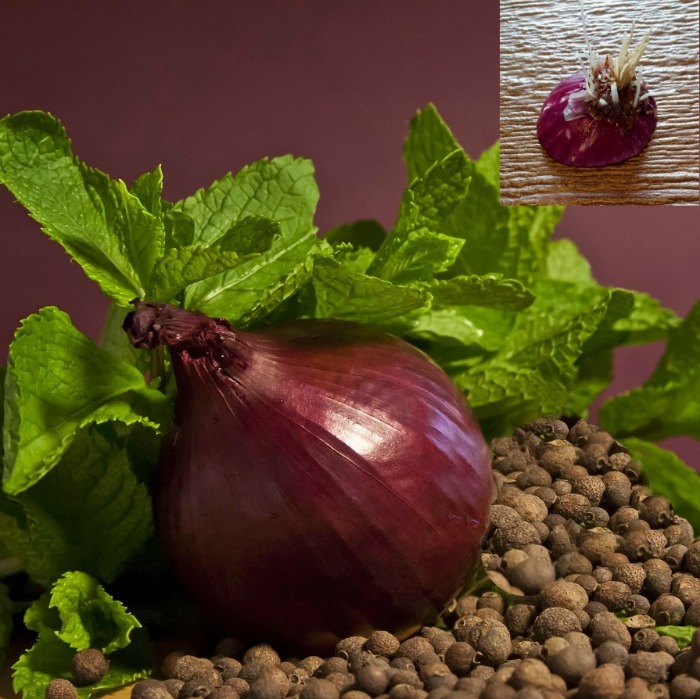 I recently did a project for regrowing onions from bottoms in this post. Most herbs will come back after cutting. 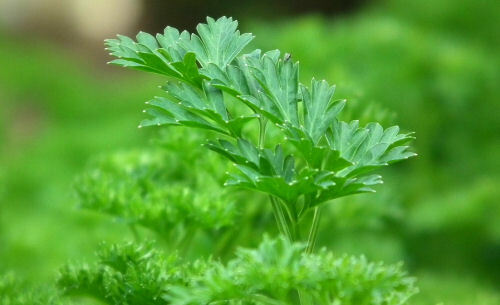 Parsley is a great one. My plant grows so much better from the crown with frequent cutting from it. Many of these vegetables can be grown both inside and also can be used as cut and come again vegetables in the garden bed too. 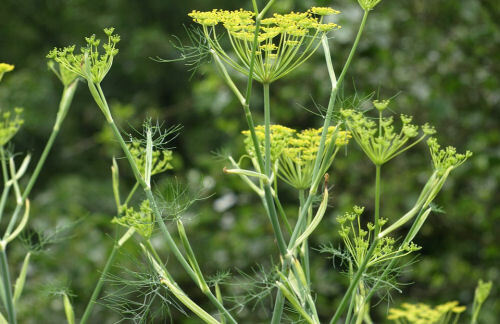 Just cut the tops of and you will have a harvest of the same crop over and over throughout the summer season. Outside, one big advantage of cut and come again crops is that you can plant them closer together than you would if you were going to harvest the whole plant, since they do not grow to full size. Inside, they are a wonderful parent child project to get a child interested in the miracle of gardening. Can you think of other cut and come again vegetables that would fall into this category? Please leave your comments below. For more gardening tips, please visit The Gardening Cook on Facebook. Looking for instructions for splitting Rhubarb. Any suggestions? Hi Gretchen. 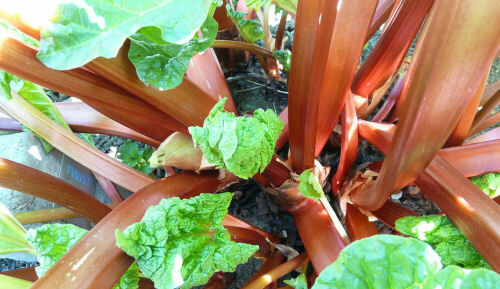 Normally rhubarb is divided from 4-5 year old crowns. It is best done in the spring (but can also be done in the fall). If you do it in the spring, you will see where new growth is coming up. Dig up the part you plant to split and make sure each part you will plant has an eye so that it will grow. If one regrows the veggie in water, how does one properly mineralize the water so that plant will have the nutrients (that otherwise would come from the soil). The project is more for fun and helping kids to learn a bit about gardening. 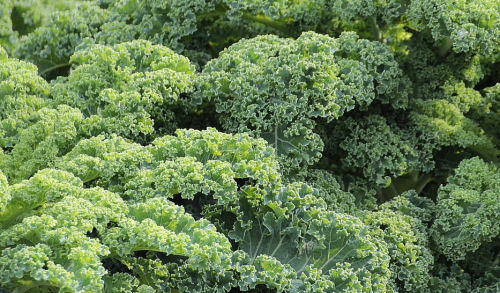 Plants grown this way won’t have the same nutrients as those grown in soil.